Child sexual exploitation around the country: How does Norfolk compare? Recent months have seen a big increase in the general public’s awareness of child sexual exploitation. From the high profile cases in Rotherham and Oxford to the recent Child Sexual Exploitation Awareness Day, the issue is being talked about more now than ever before. Because of the nature of child sexual exploitation, projects that tackle the issue work best when they’re run by local people who understand the communities they’re working in. As a result, the availability of help and support for victims of CSE can vary across the country, with some counties providing a great range of fantastic services and others offering very little at all. Anyone who works with CSE organisations like the Rose Project in Norfolk will know just how hard the residents of the county are working to try to stamp out CSE. 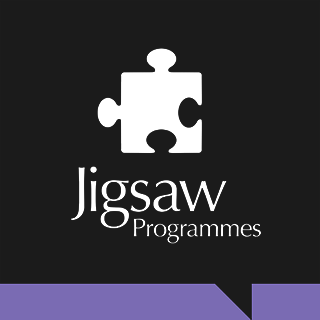 Highly trained and experienced staff offer a wide range of services to young people affected by CSE, with a good level of cooperation between these organisations and the police. Though the county hasn’t seen high profile cases like the ones in Rotherham and Oxford, Norfolk is playing a major role in raising awareness of CSE and driving the campaign to offer victims more support. As well as being thanks to organisations like the Rose Project, this is due to the fact that Simon Bailey (pictured below), the chief constable of Norfolk Police, is the leading officer concerned with child abuse within the Association of Chief Police Officers. This gives Norfolk a much higher profile than other counties, ensuring that significant funds and resources are used to help keep young people safe and give them the support they need. Why is it difficult to keep track of CSE? Child sexual exploitation can be very hard to keep track of, it’s therefore really difficult to know exactly how many children are affected by the issue in counties across the UK. There are a lot of reasons for this, but in general it’s down to the fact that a lot of child sexual exploitation goes unreported. This can be because the young person affected is too embarrassed to tell anyone what’s happened to them, is too scared to go to the police or is still under the influence of the people abusing them. It’s therefore very difficult to know exactly how Norfolk compares to the rest of the country when it comes to dealing with CSE. What does the Rose Project do? The Rose Project works throughout communities in Norfolk to raise awareness of CSE and help young people who have been victims of it. 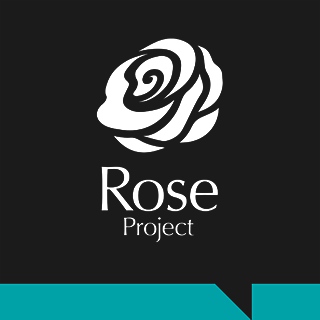 From targeted support and raising awareness to offering support and information to young people and their families, the Rose Project is working to make Norfolk a safer and more secure county for young people. 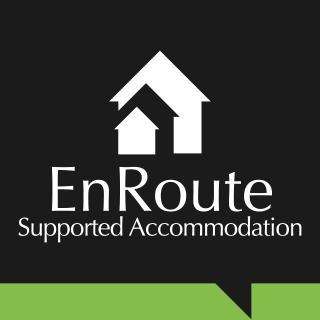 For more information on the exact services that the Rose Project offer take a look around the rest of our website. 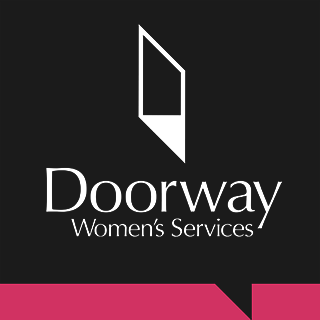 Call us free on 0808 800 1037 or chat to us on our live chat if you’ve been affected by these issues and would like support.